Nineteen Teen Welcomes Noelle Marchand! I was over the moon at the idea of being able to make the heroine of The Nanny’s Temporary Triplets, Caroline Murray, a music teacher. 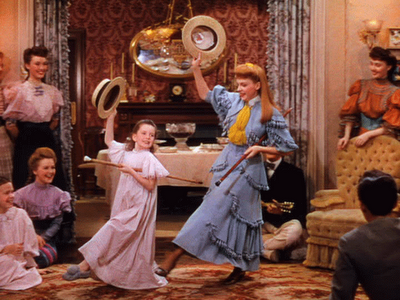 I love music and having grown up watching classic musicals, I was totally envisioning scenes along the lines of Judy Garland and Margaret O’Brien’s adorable performance of “Under the Bamboo Tree” in Meet Me in St. Louis. Then I started to research. Famous last words, right? I discovered the heyday of Tin Pan Alley (aka the amazing explosion of popular music which laid the groundwork for so much of today’s music and left generations sighing in nostalgia over Vaudeville tunes like the aforementioned, “Under the Bamboo Tree,” “In the Good Ole Summertime,” and “Let Me Call You Sweetheart”) took place in the early 19th century. The Nanny’s Temporary Triplets takes place in 1896—maddeningly just a few years shy of the music I’d hoped to have Caroline and the hero’s daughter, Maggie McKay, singing. There was no way on God’s green earth that I was going to have Maggie and Caroline singing songs like that! 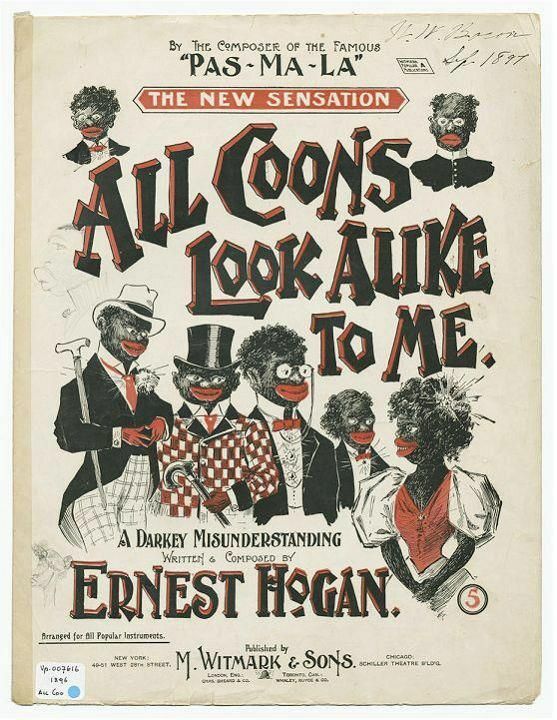 After my little Black self was done cringing and had thanked the Lord that American culture has come as far as we have since the 1890s, I realized I faced a dilemma. How could I be faithful to the times and still feature music of the day? I turned to other sources both in research and in music genres. Leaving pop music behind except for the harmless “Daisy Bell” song for Maggie, I refocused specifically on my characters and the music they would have been exposed to through their specific life experiences. The Pirates of Penzance is definitely one of the silliest operettas in the canon and, conveniently, was performed in New York on December 18th 1879. That gave it plenty of time to work its way into the musical theaters of Austin, Texas, where Caroline is from. You can check out a scene from The Pirates of Penzance on YouTube. Although comfortable singing hymns, David has had no classical training. Everything he knows about singing, he learned from his mother, who plays the piano, and his ranch hands. 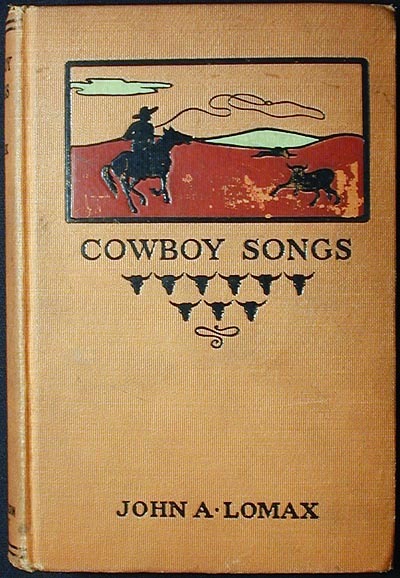 The longs days in the saddle and lonesome night by a campfire or in a bunkhouse were conducive to the creation of melodies and lyrics based on the cowboy’s life and work—Cowboy Songs. Unlike popular music, cowboy music celebrated diversity even in the 1890s. Many of the most sought after cowboys and, thus most highly paid, were Black and Mexican cowboys whose beautiful singing would soothe nervous cattle. NPR did a fascinating music interview about Cowboy Songs several years ago. You can find it here. Obviously, the music I feature in The Nanny’s Temporary Triplets was not at all what I first thought it would be when I tackled the story. However, I think what I ended up using was even better. The music now doesn’t just reflect the era in which the story takes place, it reflects the individual characters, their worlds, and their culture rather than the world and the culture. Better yet, I learned so many fascinating things about diversity in culture and in music. I hope you did too. 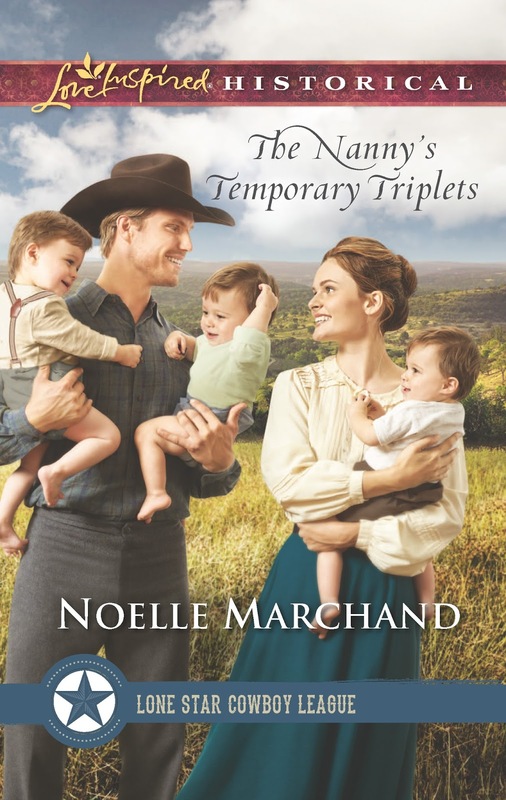 Be sure to read The Nanny’s Temporary Triplets to see how I used music to create and flesh out the characters, their romance, and the world they live in.